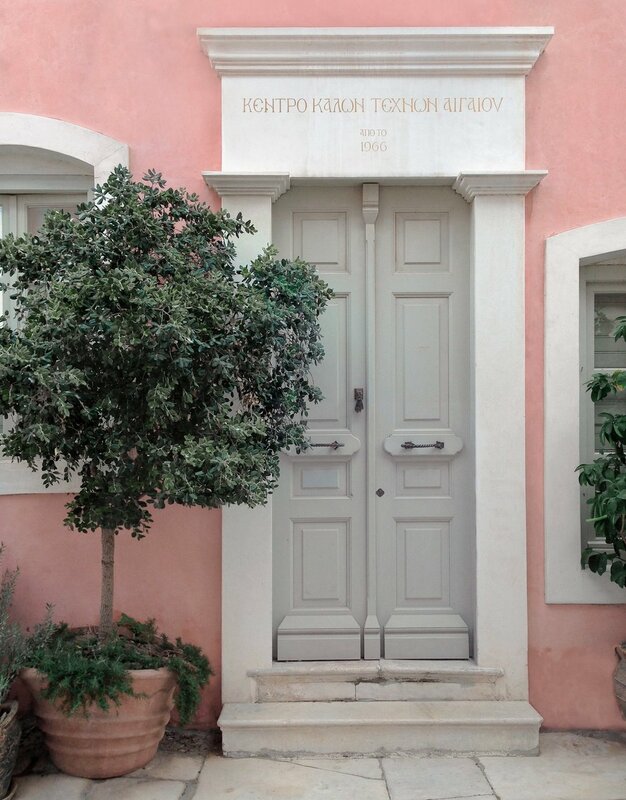 Since 1966 the Aegean Center for the Fine Arts has offered classically based art education in two compelling locations, over 50 years on the Greek island of Paros and 28 years in the Tuscan hills of Pistoia, Italy. Our locations play an important part in the learning experience. The beauty of the landscape and authenticity of our host towns, the ease of eating well, the convenience of strolling between school and housing and the close access to nature all contribute to the opening of minds and eyes. Students slow their pace, reach deep into their inner life and are rewarded with major milestones on their artistic path. They return home with a clearer understanding of their place in the arts, a better sense of what they want to achieve and a renewed commitment to creativity. Education is undergoing a revolutionary change. The advent of social media, ubiquitous hand held devices and video instruction have upended the traditional classroom. What is evident is that the Socratic method, one-on-one instruction and small group interaction is still potent and will remain relevant to the future. We are an independent academy, small by design, and have always kept these philosophies foremost in our teaching. Our methods validate curiosity, leave standardization behind and invite creativity. We set students on paths of wonder and discovery. On our website and all our correspondence you will find a quote from ancient wisdom, Plato, to be exact, that has become our established maxim and precept: "To marvel is the beginning of Knowledge, and when we cease to marvel we are in danger of ceasing to know."